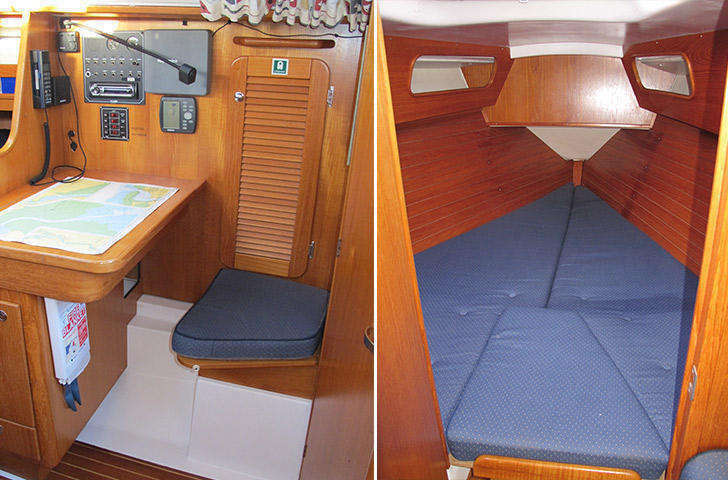 Designed to be easily-handled yet quick enough to race if required, the Maxi 1000 is the perfect pocket cruising yacht. 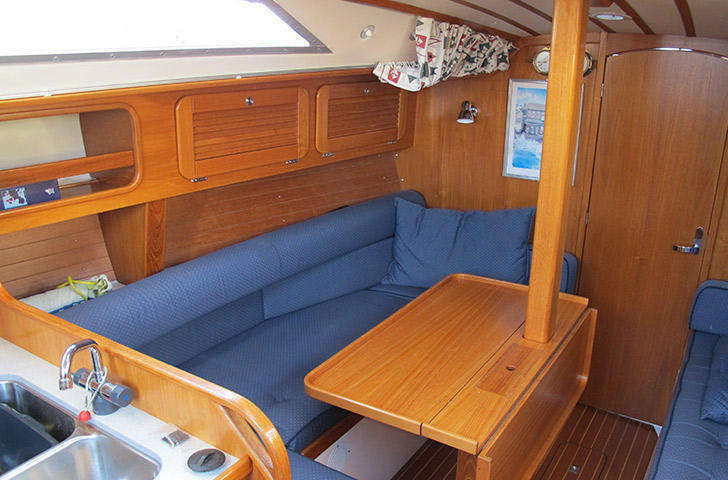 With typically Swedish build quality, her longevity is assured, something which makes these very popular yachts much sought after. 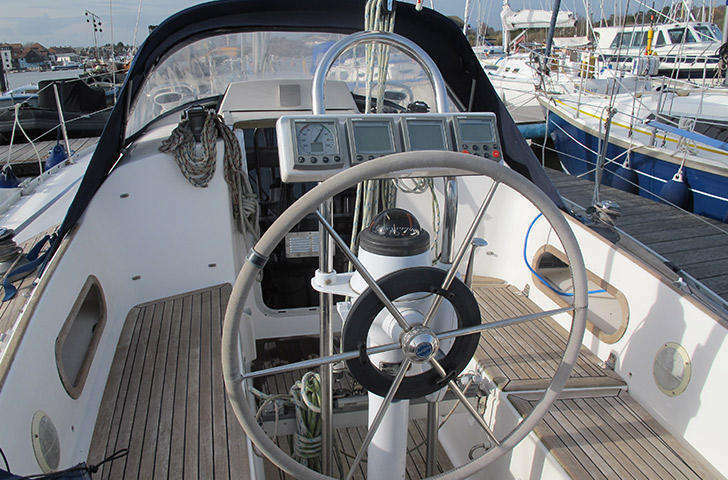 Safe to sail in all conditions thanks to her wheel-steering, single-line reefing, stackpack, lazyjacks and self-tacking jib, she is perfect for those with young ones who want to get out on the water whenever and wherever possible. Used just once by her current owners in the last 24 months, to say she has been used sparingly is a massive understatement. 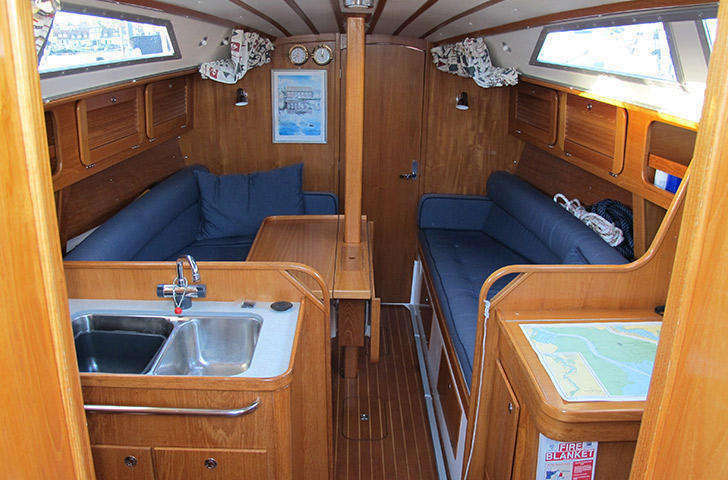 A relatively late example of her type at 1999 vintage INTREPID is now in search of loving new owners who can put miles under her keel and hours on her thoroughly overhauled Volvo engine.